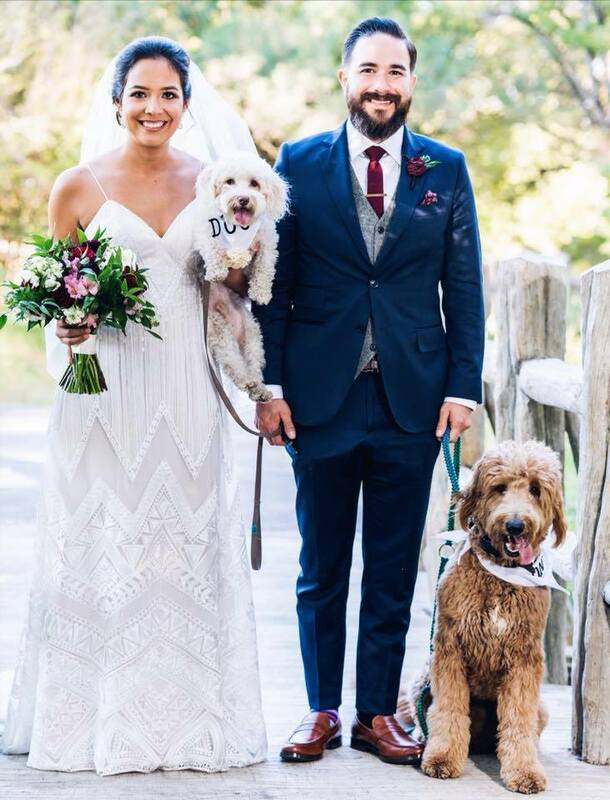 If your ideal wedding day wouldn’t be complete without your Canine Sidekick by your side, we’ve got you covered! 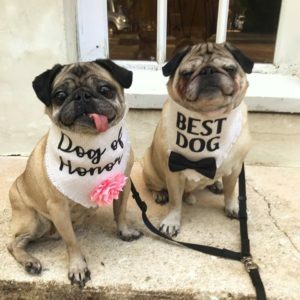 With our Mission: I Do service, your dog can be part of the festivities without worry from you, your wedding party or guests. We’ll take care of everything from pick-up to supervision before, during and after the ceremony. Want your Sidekick in pictures? No problem! 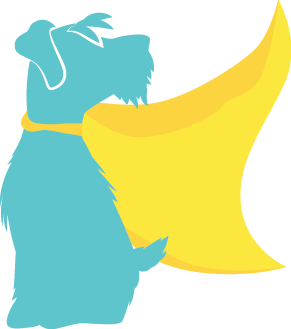 Need your pet dropped-off and tucked in for the night? We can do that, too! We’ll even be there for bridal portraits and the rehearsal. Or feel free to leave your information and we will communicate through email or call you at a convenient time for you! Thanks!